New Gluten Free Product Find!! 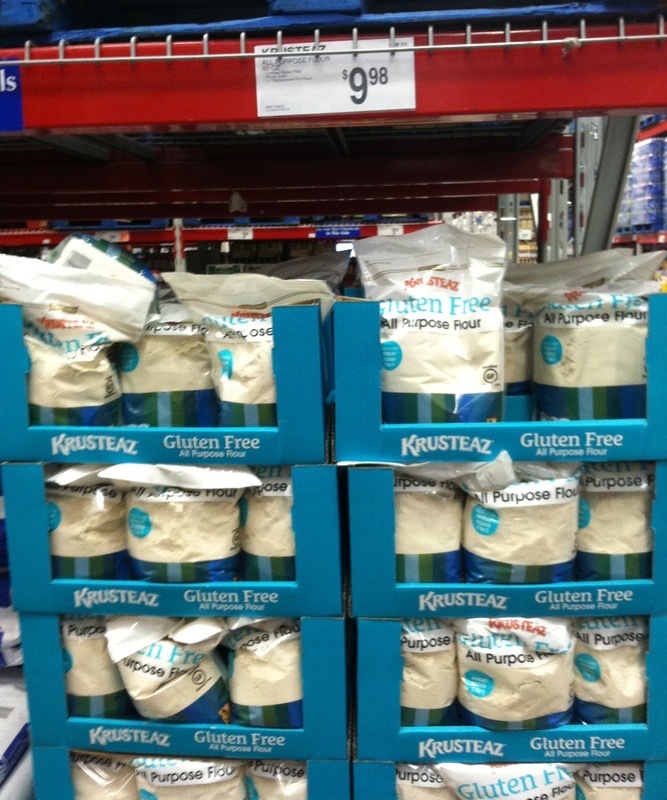 Alrighty y’all, I went to Sam’s Club today and found a new Gluten Free Product from Krusteaz (which I searched for and couldn’t find on their website), and I thought I’d share it with y’all!! 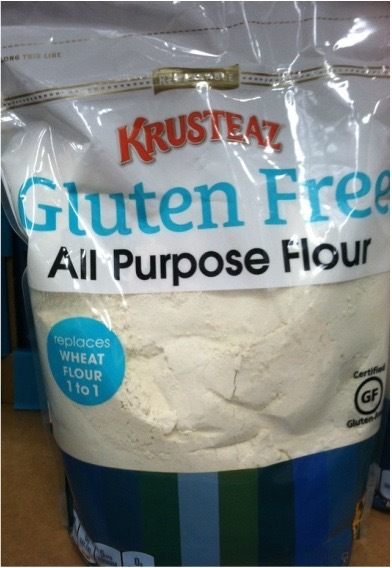 It’s Krusteaz Gluten Free All Purpose Flour!! We paid $9.98 for five pounds of it at Sam’s today, and I’m SUPER excited to try it out!! It is a blend of several flours I am already familiar with and have used in the past. 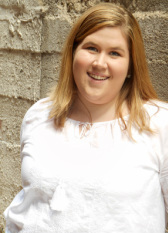 AND, my personal favorite . . .
I’m SO excited to try this over the next few days and will DEFINITELY be letting y’all know EXACTLY what I think of it! I hope y’all have a fantastic rest of your day!